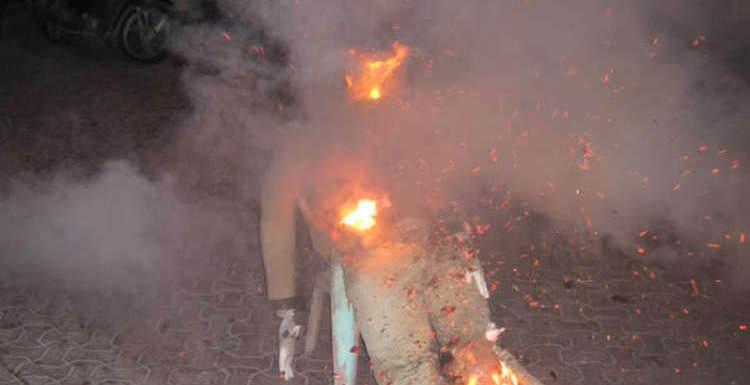 Stuffed with firecrackers, doused in gasoline, and lit on fire, human effigies exploded in the streets of Valladolid, Yucatán, Mexico, as city residents brought in the new year last week. The effigies, constructed out of discarded clothes and old newspapers, symbolized all the worries of the passing year, with their immolation and detonation representing a cathartic blasting into oblivion all layers of anxieties and tears Mexicans suffered in 2013. In the days before New Year’s Eve the dummies stoically awaited their fate, seated smartly in plastic chairs in front of the homes of their makers, available to be admired by all who passed by. While this cultural practice is by no means unknown elsewhere in Mexico, and indeed, in many parts of Latin America, such displays have reached a particularly dramatic level of lively competition in the Yucatán: best dressed dummy, most expressive countenance, widest scatter field upon explosion. For those in Valladolid and Mexico there was certainly much to try to forget from 2013. The most commonly expressed concern for many Mexicans is personal security, although this issue is seldom raised in the Yucatán. Fortunately, the peninsula remains, at least for the moment, outside of the main staging areas for the gang conflicts and the violence that have so devastated the city of Juárez in the north and the state of Michoacán in central Mexico. 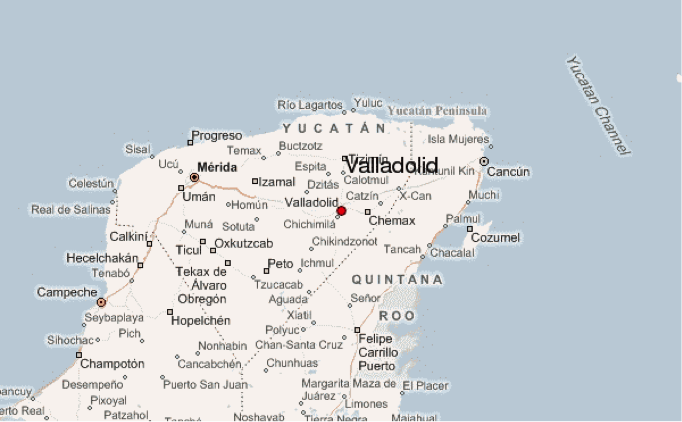 What is mostly on the minds of ordinary people in Valladolid are the sharp increases in fees and taxes pushed by President Enrique Peña Nieto (2012-present) and enacted by congress in October. 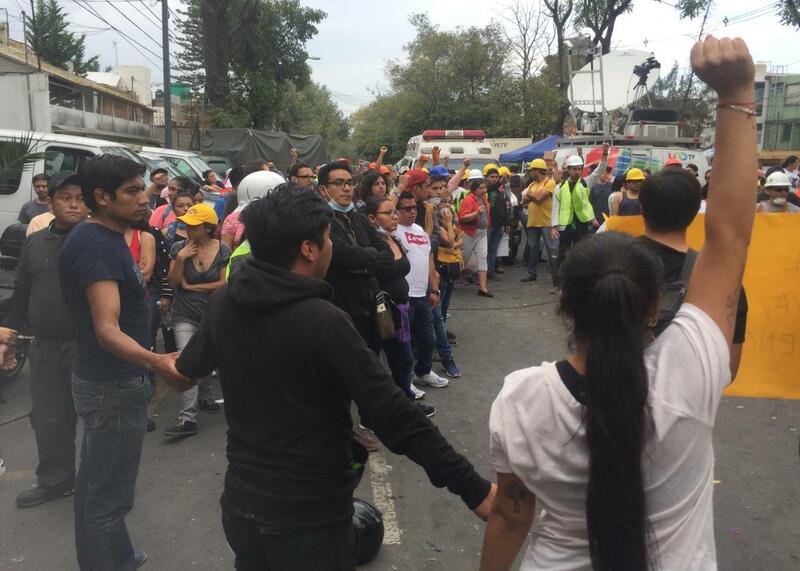 Widespread protests followed, featuring organized civil disobedience, including collective toll jumping at Mexico City’s metro, but these demostrations did little to weaken the President’s resolve. The tax hikes, including an extension of an existing tax–the VAT (value added tax)–to more products and new imposts on soft drinks and food, went into effect on New Year’s Day. The VAT and the food and drink taxes are profoundly regressive, hammering the poorest Mexican who can ill afford yet more extraneous burdens. Despite all the happy pronouncements by the World Bank and the Economist magazine, free market magic has not transformed Mexico into a middle class country. Poverty remains the rule in the countless small towns that dot the Yucatec Maya-speaking countryside, where children go barefoot, black mold climbs the walls, and city services are left utterly neglected. Asking poor families to now pay more, especially when the Mexican wealthy remains one of the most undertaxed in Latin America, is absolutely shameful. Perhaps the Mexican president will listen to the voices of protests, and, like Bolivian President Evo Morales, “lead by obeying.” But if he does not, we can expect many Peña Nieto effigies to suffer fiery endings at the close of 2014.